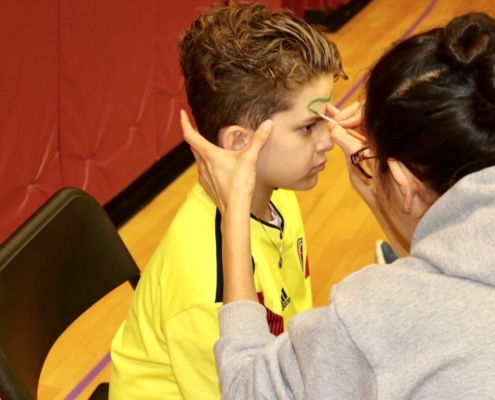 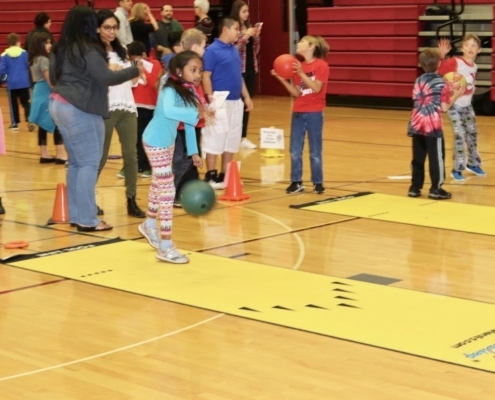 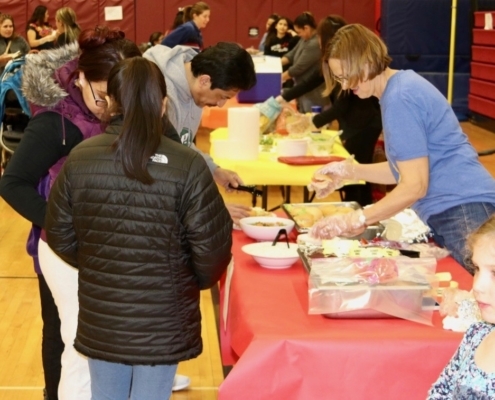 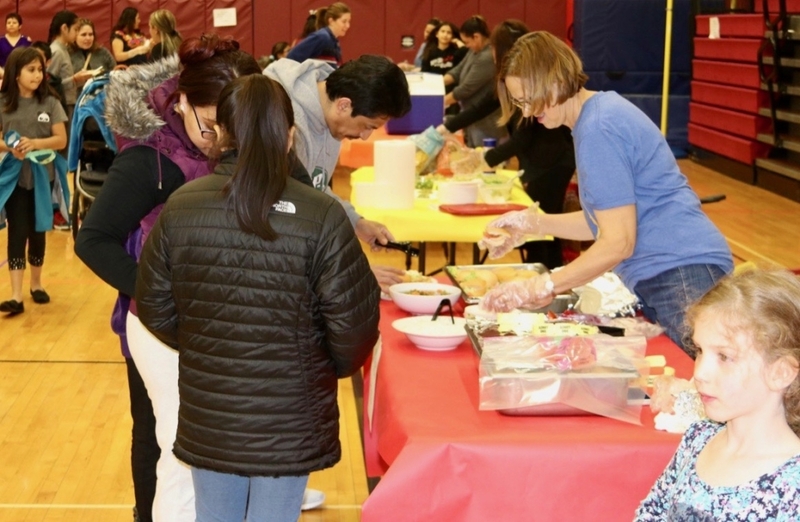 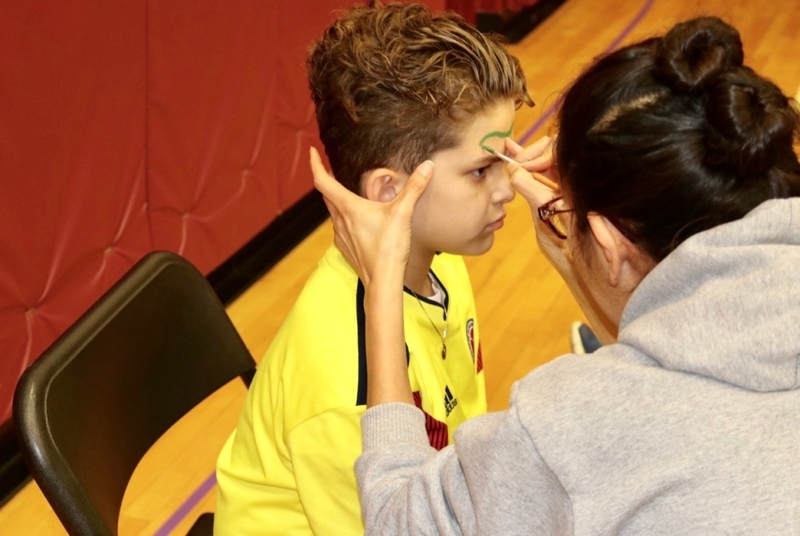 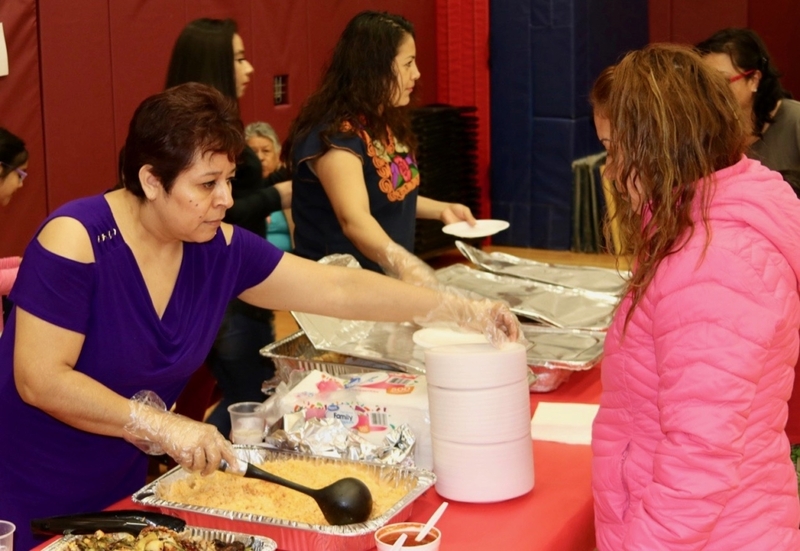 There was something for everyone at last Friday’s La Kermés, a Latin American carnival that the School of Dual Language has hosted for the past 15 years. 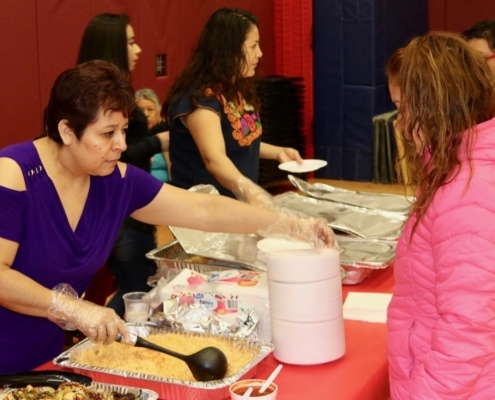 Family members could sample a wide selection of dishes and desserts from Venezuela, Colombia, Mexico and Puerto Rico. 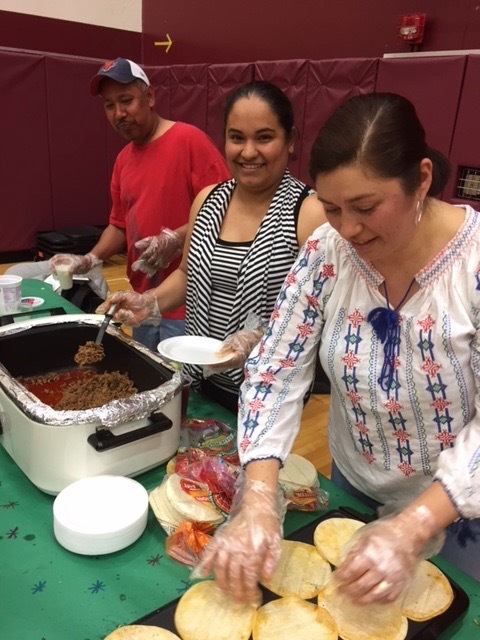 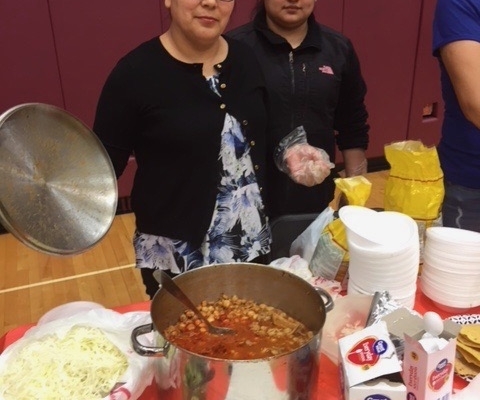 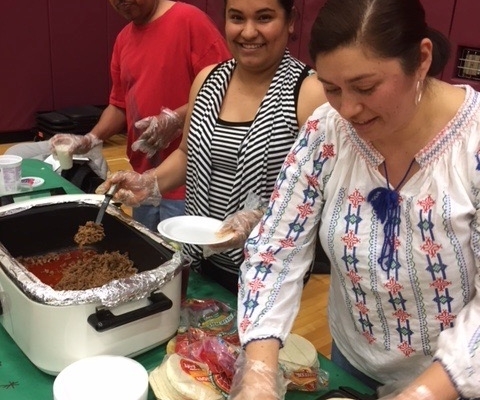 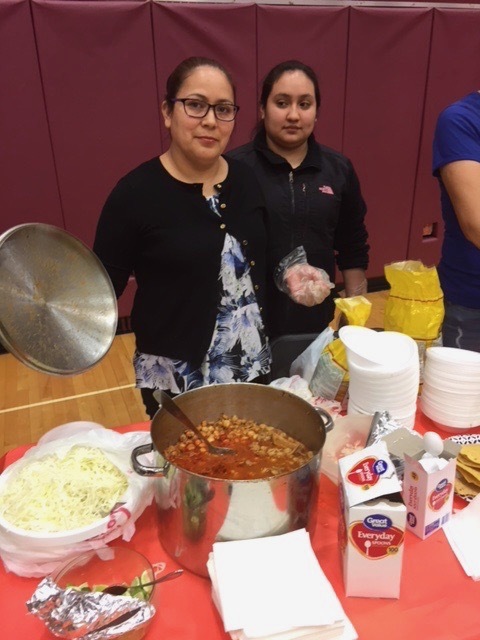 The food choices included empanadas, elote (Mexican grilled corn), pozole, tacos de carne, flautas, pollo frito and horchata. 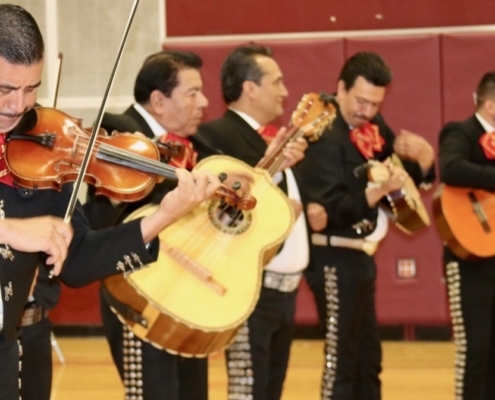 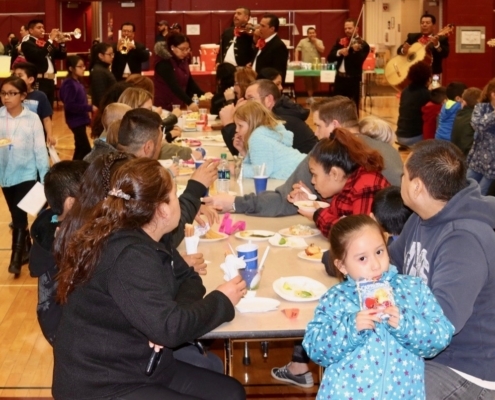 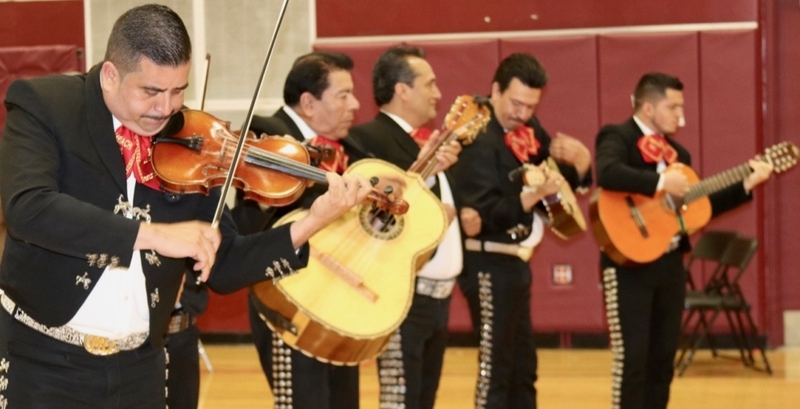 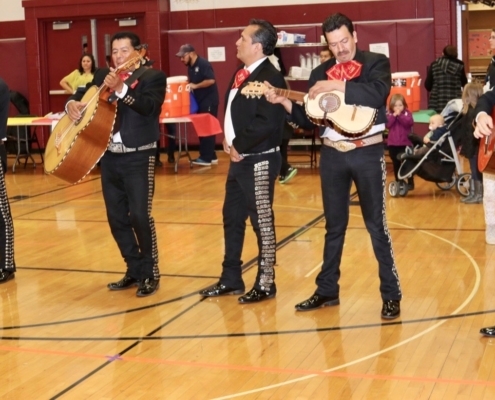 While families enjoyed their dinners, a Mariachi band strolled around the gym. 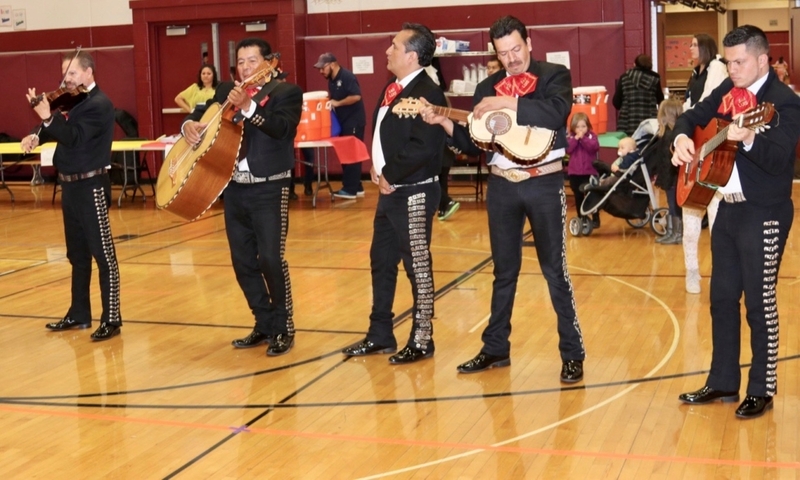 Many sang along with the music. 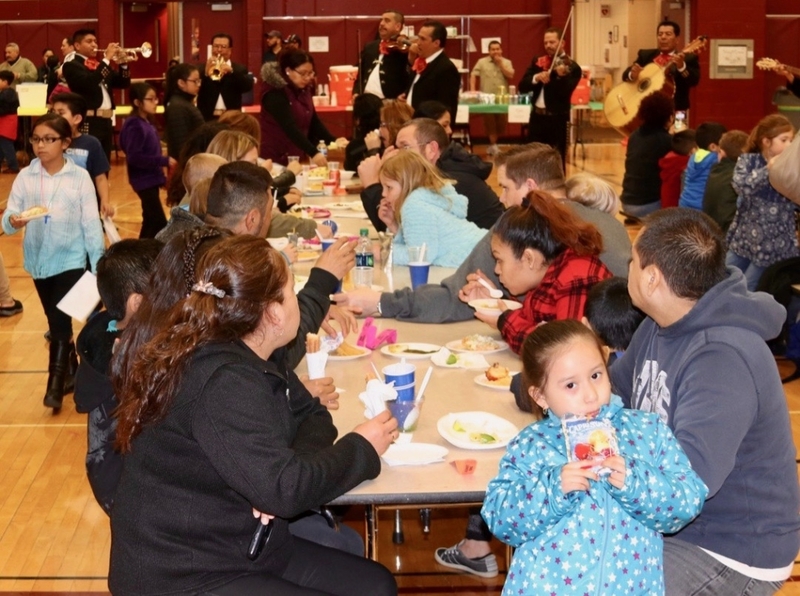 After dinner, children took part in a wide variety of games, including a hula hoop contest. While there was no dunk tank this year (due to the weather), everyone had a great time.